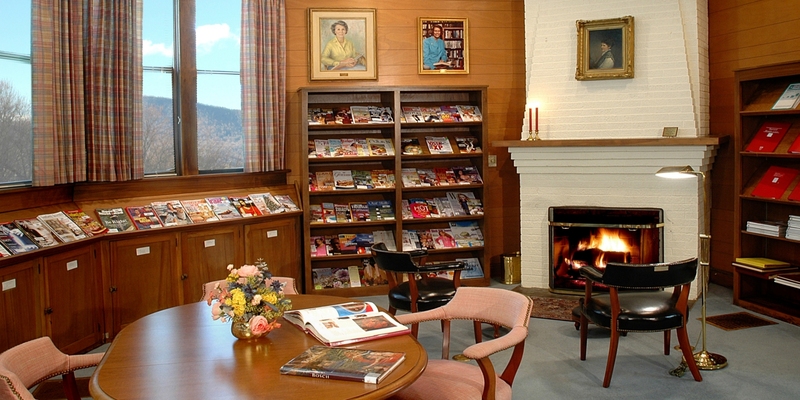 The Lanier Library is a community library association located in the foothills of the Blue Ridge Mountains in Tryon North Carolina. One of only sixteen solely membership libraries left in the country, we invite you to become a member of this historic organization. The library hosts many exciting events each year, including a special program and reception at our Annual Meeting, our popular Mystery Festival in October, a celebration of poetry each spring, a Book Lovers group each first Saturday and the Members’ Holiday Party, as well as monthly Live@Lanier programs of interest. Of course, the surroundings are always comfortable and the friendly, personal service never changes! To keep updated on our monthly activities here at the library, sign up to receive our newsletter or find the latest edition here: April Newsletter. You can take a look at the 2018 Annual Report and if you would like any additional details, please come by the library. We have collected several detailed documents, financial and otherwise, in a notebook for your perusal. We will continue to make the library a welcoming place with all the materials, from the newest bestsellers to favorite magazines and business periodicals that you have come to expect at the Lanier Library. We welcome suggestions for improvement and accept requests for new media and programs. We are here to make this your library! Thank you and we hope to see you soon in the library!